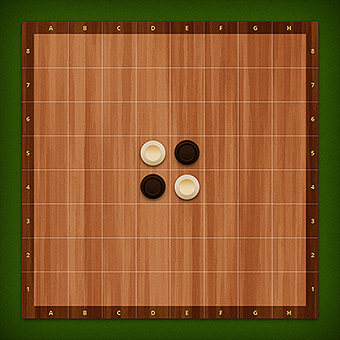 Play Reversi Online Multiplayer – Free Skill Board games! Сapture your opponent’s disks by moving yours in a straight or diagonal line over your rival’s leaving no empty squares in between. Plan your moves carefully ahead of time – your opponent is on the watch. Play free Reversi (Othello) online with friends with no required login and no download now and prevail over your opponent on the playing field!